control over 80% of U.S. drug distribution to pharmacies, nursing homes and hospitals. McKesson and AmerisourceBergen have looked to Europe, while Cardinal Health is increasing sales in China. As many of their customers brace for changes under ObamaCare, U.S. drug wholesalers are in expansion mode — heading overseas and forming purchasing co-ops wherever they see fit. This massive piece of the healthcare puzzle is home to three huge competitors. Two of those, McKesson (MCK), the largest, and No. 3 AmerisourceBergen (ABC), are expanding heavily into Europe — mainly through joint partnerships. The No. 2 player, Cardinal Health (CAH), has also been looking for new business outside the U.S., especially in China. It announced a partnership with CVS Caremark (CVS) to form what it claims will be the largest drug-buying venture of its kind in the U.S.
All three top drug distributors saw share prices soar more than 60% in 2013. The gains hoisted the medical-wholesale drug supply group to a top 20 ranking among Investor Business Daily's 197 industry groups. The Good news is this just reinforces the notion that it's a great time to be a distributor in the Healthcare Supply Chain. "Distributors are the most diverse players in the healthcare supply chain, They are not reliant on specific product classes or devices. They have the ability to sell across the board." Are your systems ready to handle your expansion overseas? Current MDS customers distribute goods to over 120 different countries from US based warehouses and purchase and import goods from hundreds of vendors all over the globe. Ability to Cube or Build containers and send shipping advice using ASN's and EDI. 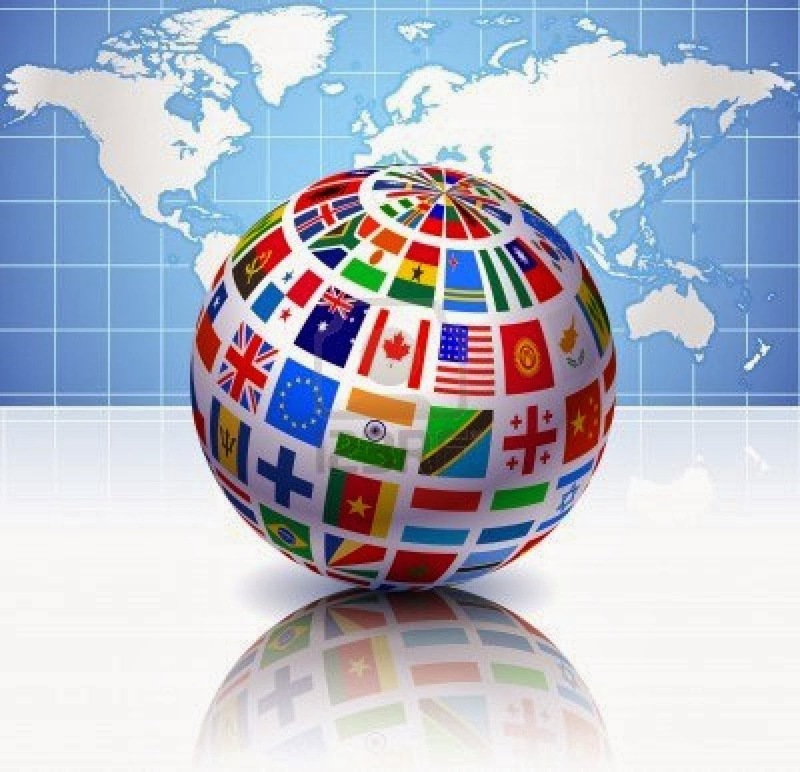 The MDS System gives you the tools to both purchase foreign goods and sell internationally. Our RemoteNet B2B online system is completely integrated and now offers the ability to translate your website in to over 100 languages allowing your customers to place orders during their hours of operation in their native language. For more information on TSH or MDS call The Systems House, Inc. at 1-800- MDS-5556. IMCO 2014 - Come get your Check! NDC 2014 - Come get your Check!